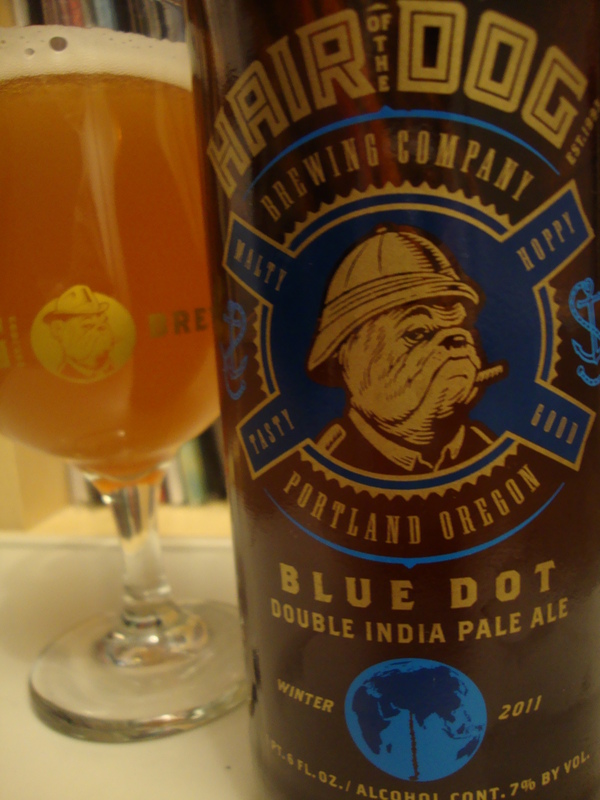 The Hop Brief | Beer Blotter: Seattle based. World focused. Double Simcoe IPA, 9.0% abv, is our incredible reward for Hopheads seeking the intense hop flavor in a Double IPA, without the harshness. It is brewed utilizing only the Simcoe hop variety. This hybrid hop, developed and trademarked by Select Botanicals Group, LLC in the year 2000, was created for its high alpha acid content, maximum aromatic oils, and low cohumulone(harshness) levels so that brewers can really put a lot of ’em in a beer and not create an overly harsh taste. Double Simcoe IPA is a full-flavored ale with hints of pineapple and citrus upfront, a good malt backbone in the middle, and a clean finish that doesn’t linger too long. Check it out, and you’ll soon see why everyone’s talking about it. 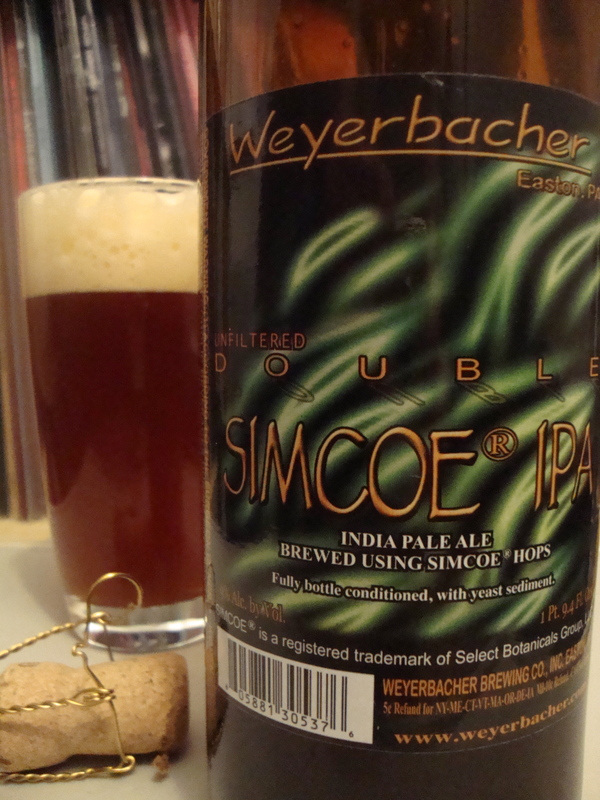 Double Simcoe is available year-round. I grew up in the Keystone State, home of Weyerbacher. It’s a really great state for breweries. Some highlights include Victory, Stoudts, Troegs, Yards, Erie, and the omnipresent Yuengling. Lucky for me, Victory distributes to WA. If I could have access to just one more of my home state’s breweries out west I’d have to choose Weyerbacher. They make really good beer. Just a few months ago my beautiful sister migrated back home from Seattle indefinitely. This broke my heart, and I know she knows that. May it be simply out of love or as consolation, the one that knows me best produced a package that soon found my doorstep. After meticulously removing many a packing peanut and layer upon layer of bubble wrap, my heart skipped at the unveiling of two corked Weyerbacher gems (and one Troegs). Though the cellar dweller within wishes to extend the pleasure for as long as possible, I know better than to age an IPA, and regardless, I won’t let her get away with a simple one and done shipping policy. Tonight’s the night. Lets see how it goes down. DSIPA is unfiltered and it shows. Light struggles to pass through the auburn colored liquid, but the cloudiness is fully saturated. 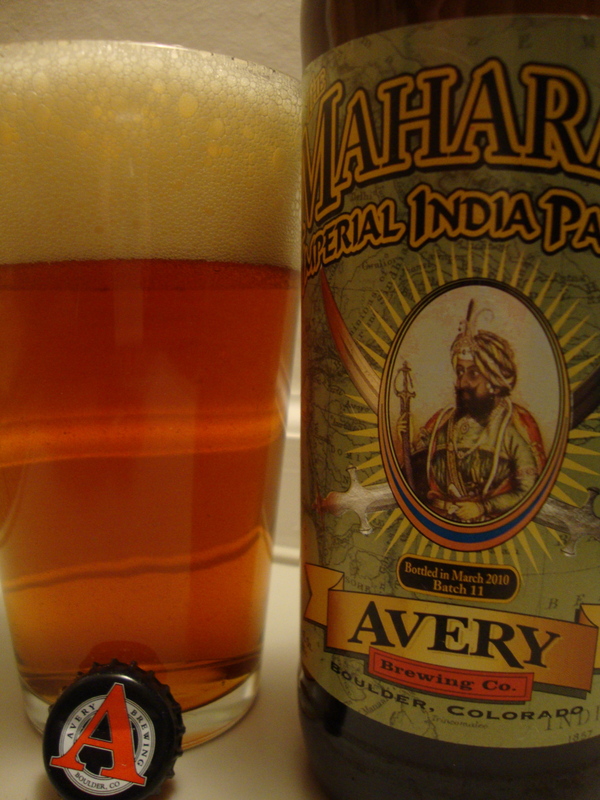 Unlike the last few IPAs I reviewed for this column, there is nary a hop chunk in sight. The bottle conditioned, cork finish to this bottle does great work in its production of a massive head. It takes quite a few minutes to fill the glass. The tan crown is rocky and voluminous and is built on varying sized bubbles. As it slowly withdraws toward the beer below, a pretty impressive slime trail is produced on the inside of the glass. It’s a sporadic and unpredictable pattern, but where it comes to rest, it lies with density. The carbonation is insanely active. Tiny bubbles appear to rise from every single square nano-meter of the glass floor. They rise quickly and vigorously. Of course, bottle conditioned and corked beers are highly evocative of Belgian Ales, and the carbonation levels here bring identical suggestions. If I had to choose two words to describe the nose of this beauty I’d provide “fruity” and “yeasty”. Are we drinking a Belgian tonight? Well, no, but there is surely some sort of influence, even if it was unintended by the brewers. Now, I must clarify that the fruity nature is far different from a yeast induced, high temperature fermentation ester bomb…read: fruity Belgian. Here, the fruitiness comes from the Simcoe, and it’s simply a natural wonder. What an amazing profile from just one single variety of hop! This is why I adore the “single hop” IPA. As a brewer myself, this experience refreshes my memory on exactly what Simcoe has the potential to impart in a beer. It’s really quite majestic. 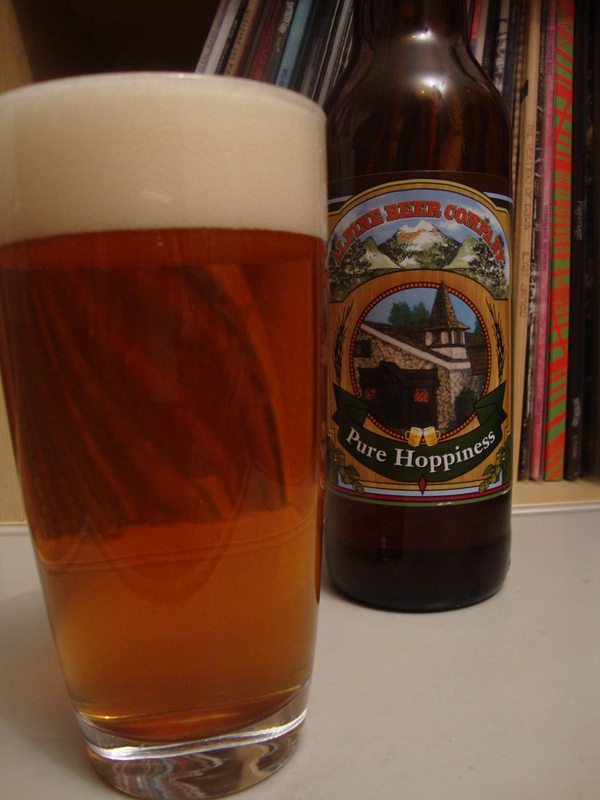 Though there is an element of herbal and earthy and piney present, the fruitiness takes charge. There is definitely a bit of mandarin orange there, but most of the scents come across as being of a tropical flora. The suggestion of pineapple seeps into my psyche, but my senses find more abundance in banana peel and melon. The malts are there, but the recipe seems to meticulously place them at just the right volume in the mix so that the hops stand above the din. I’m very fond of the odor here. Yes, there is a lot of carbonation found in DSIPA, but high carbonation is one of my favorite elements of my beloved Belgian Ales. I often wish that craft breweries in America would be more heavy-handed with the carb stone. Of course, in this case, bottle conditioning is responsible, but no matter how you look at it, I’ll give much praise to anyone willing to be generous with those tongue tickling bubbles that play such a crucially role in the way we experience beer. I’ve read that highly carbonated beverages can act as tongue scrubbers. If you are tasting foods, especially those that are creamy and high in fats, it is recommended that you drink a bit of bubbly to neutralize the potentiality of clinging flavors. This will assist you in moving across flavor profiles with minimal pollution from previous samples. If this is true, DSIPA should quickly cleanse the tongue. Considering that this beer completely coats the mouth and lingers for some time lends me to believe that if it weren’t so effervescent it would be like drinking melted wax. The viscosity of the fluid is so intense that the prickling bubbles are nearly nullified. The balance of the two is sublime. Because I want to experience this rarity in more beers, I’ll give a perfect score. I can only assume that there were several bittering additions to DSIPA’s hopping schedule, and though Simcoe is a high alpha hop, it’s roundness, or low cohumulone levels (as described in the commercial description) is highly evident. The bitterness is very manageable with DSIPA. I could imagine that the IBU factor is high, though it may not be, but hop flavor clearly dominates. I’d imagine that those that know me can already begin to see the high score to follow. This is 100% my kind of IPA. 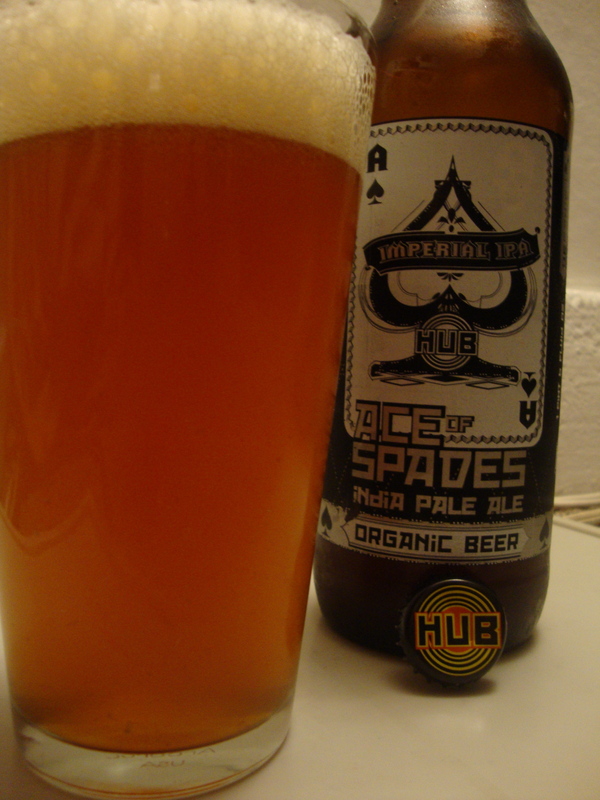 The flavor is balanced at extremes, sweet, and goes down smooth. Good gracious I miss you Weyerbacher! The malt profile is very barleywine like. It’s complex and possesses an aged like quality. There is a decent caramelized notion that becomes most obvious with extended periods in the glass (for warmth). The hops remain highly fruity which brings a lot of uniqueness to this one. A deep exhale with the beer in my mouth produces a blow gun of pine needles. How transformative?!?! What a hop! What an experience! It takes considerable warming to bring out the alcohol here. One word, dangerous. 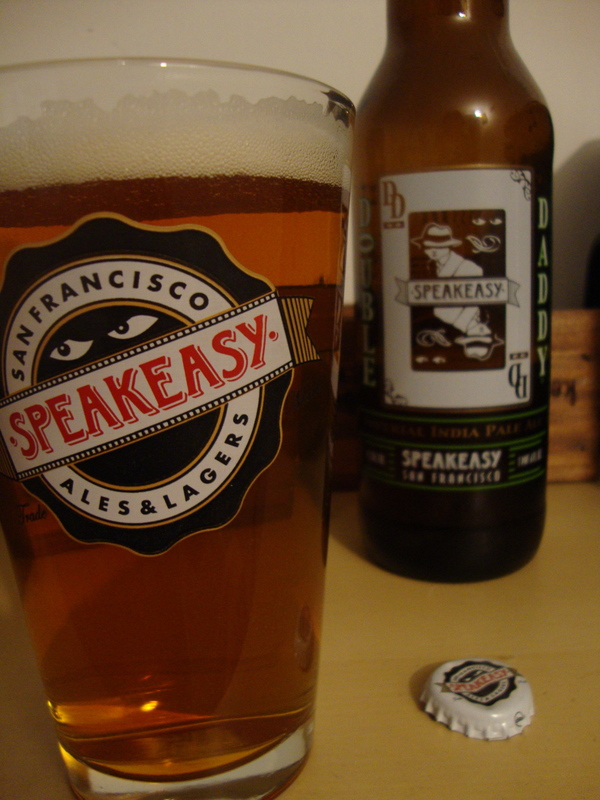 The aftertaste, unlike the actual taste, is mostly dominated by malt. There is a lot of scorched brown sugar and baked sweet dough. 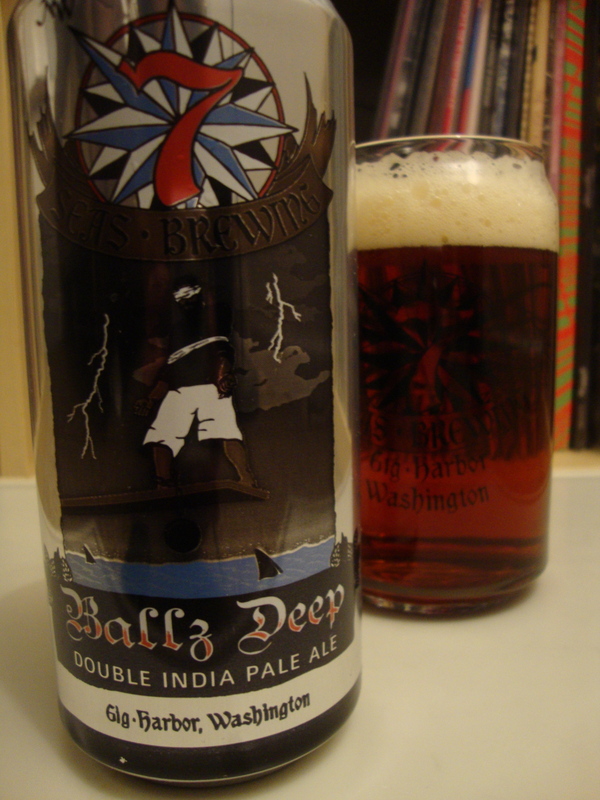 It’s a mostly sweet finish, but the bittering hops put forth and effort to dry it out. Without a doubt, this is an intensely balanced finish. A near perfect end to a near perfect beer. I don’t really know what else to say other than look at the last sentence of the section above…look at the score below…and thank you, thank you, thank you Dana!